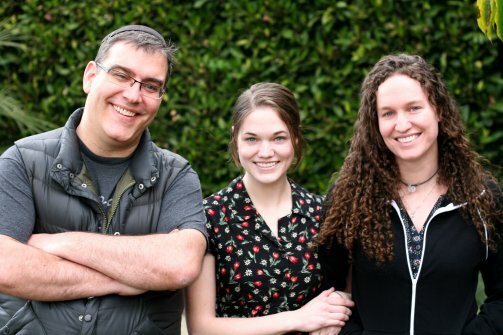 The Article: The Westboro Defectors Speak: Phelps Granddaughters Embrace Tolerance by John Avlon in The Daily Beast. The Text: On Thursday afternoon Megan and Grace Phelps-Roper visited the Museum of Tolerance in Los Angeles. They’d been inside only a few minutes when they saw a photo of their family. The Article: UN investigator: Obama must release details of Bush kidnapping and torture program by Stephen Webster in The Raw Story. The Text: President Barack Obama must release the details of internal probes into the Bush administration’s practice of kidnapping and torturing terrorism suspects, a United Nations investigator said Monday. Ben Emmerson, the U.N. special rapporteur on the promotion and protection of human rights while countering terrorism, will release a new report on Tuesday detailing his findings about the Bush-era program, according to Reuters. The report was not published online ahead of a planned hearing set for Tuesday, and a spokesperson was unavailable for comment. 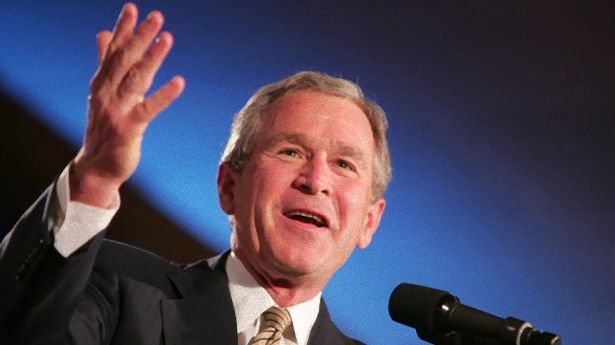 “Despite this clear repudiation of the unlawful actions carried out by the Bush-era CIA, many of the facts remain classified, and no public official has so far been brought to justice in the United States,” Emmerson says in the report, Reuters noted. 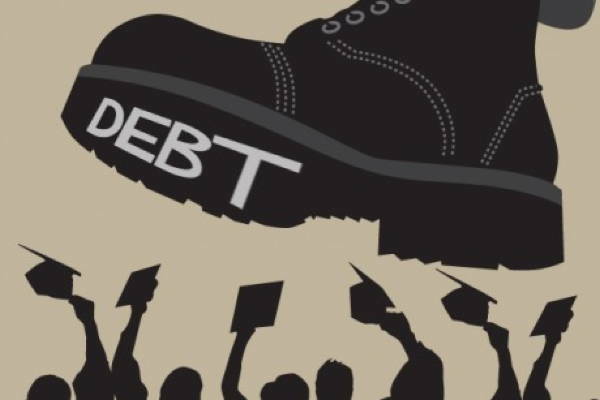 The Article: Student Debt Tripled in Eight Years by Natasha Leonard in AlterNet. The Text: A new report from the New York Federal Reserve further confirms what many commentators have been long saying — student debt is the bubble that just keeps expanding. Total student debt has nearly tripled in the past three years. Total student debt stands at $966 billion as of the end of 2012, with a 70 percent increase in both the number of borrowers and the average balance per person. The overall number of borrowers past due on their student loan payments has also grown, from under 10 percent in 2004 to 17 percent in 2012. The Article: Ghosts of the Tea Party by Alex Seitz-Wald in Salon. The Text: Who are the names that come to mind when you think about leaders of the Tea Party movement? Maybe Sarah Palin, Glenn Beck, Jim DeMint, Ron Paul and Michele Bachmann? Those were the most popular leaders listed by self-identified Tea Party activists in a 2010 Washington Post poll, at the height of the movement. You could add to that list a handful of other congressmen, especially outspoken Reps. Steve King, Allen West and Joe Walsh, among others. The 2012 election was devastating for the outspoken leaders in Congress. 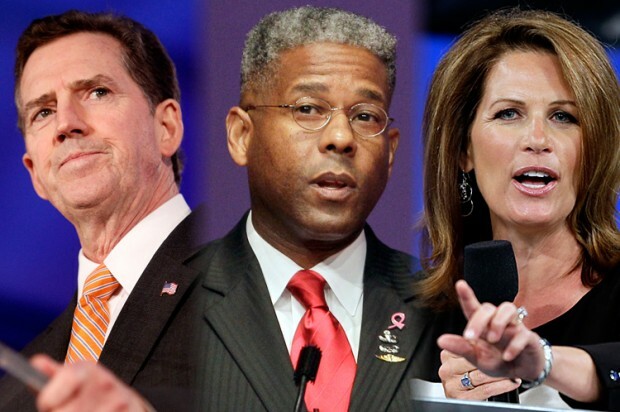 Allen West lost after a protracted battle, Joe Walsh was trounced by rising star Tammy Duckworth, and Ron Paul retired. Other, lesser-known members like Roscoe Barlett also lost. The two House Tea Party Caucus members who ran for the Senate last year both lost — Reps. Denny Rehberg in Montana and Todd Akin in Missouri. 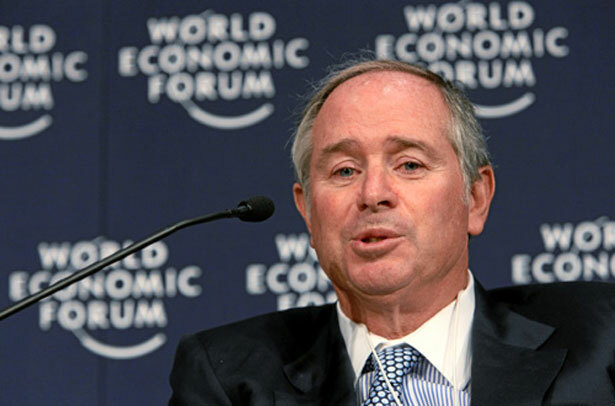 The Article: Whiny Billionaires in Need of Sequestration by Robert Scheer in The Nation. The Text: Where is the Occupy movement now that the depravity of the super rich is on full display? Consider two stories this week that make Karl Marx look prescient: one, in The Wall Street Journal, concerns the payout of $1 billion in bonuses to nine private equity executives; the other, under a New York Times headline, states that the jobless recovery has been a boondoggle for corporate profits. “Recovery in US Is Lifting Profits, but Not Adding Jobs,” the headline reads, by way of explaining why the stock market is nearing its unprecedented high while the unemployment picture remains so dismally bleak.